Reworks Festival and Hellenic electronic music took over Thessaloniki last week until the early mornings of this Monday. The crew behind the festival once again showed, why Reworks Festival is a pillar and cornerstone the electronic music not only in Greece, but in South-East Europe. With a carefully curated lineup offering some of the top talent as well as established djs from all spectrums of electronic music, Reworks Festival 2017 is an edition that will stay long in our memories. 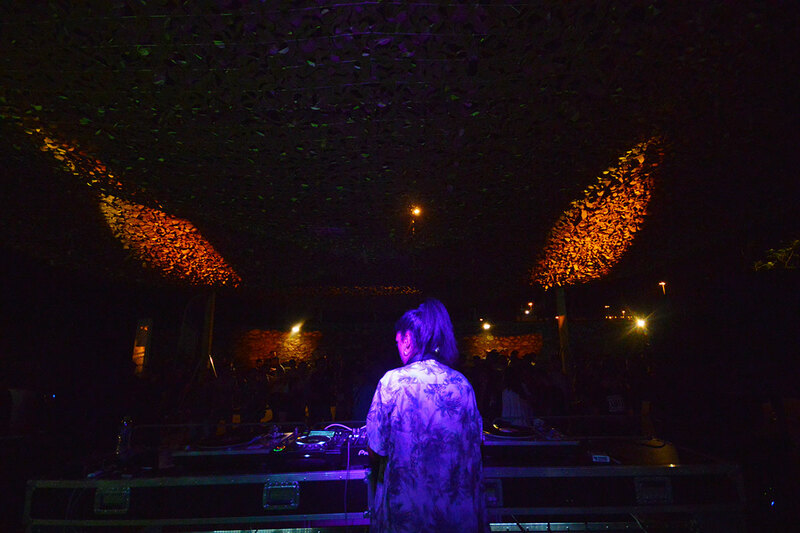 We officially started the clubbing part of the Reworks Festival 2017 on Friday night, where the two headliners at Block 33 were the idolised German djs Dixon and Ben Klock. While Dixon was taking charge of Reworks Festival Warehouse Stage, the Berghain resident DJ Ben Klock was heating up to the max the more intimate and smaller Reworks Club Stage. The vibes and atmosphere in the two stages were distinct. 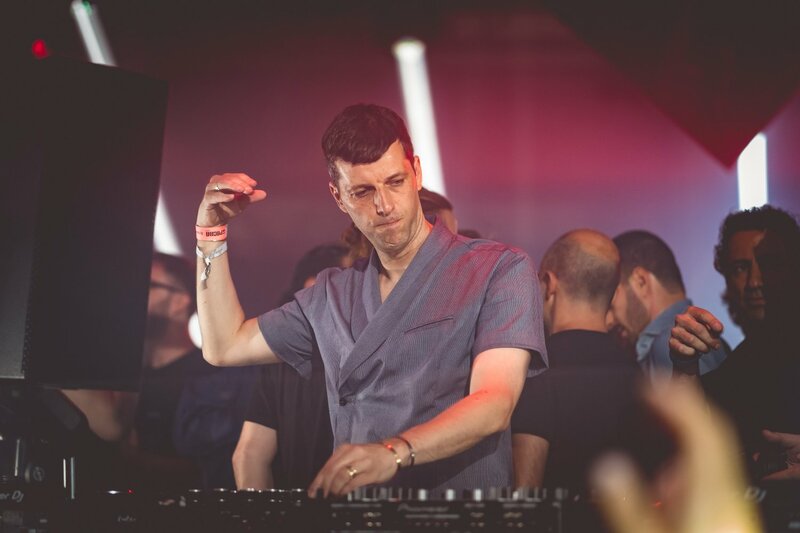 While the energy and tempo was unsurprisingly high throughout Ben Klock’s set, in the Warehouse Stage, Dixon dj set was timelessly melodic, supplemented with exotic bangers like WhoMadeWho – I Don’t Know (Stereocalypse Remix). The truly beloved by the Greek fans Paul Kalkbrenner was the act people have been talking about for months and anxiously waiting to hit the stage. Entering the packed Warehouse Stage, while Nino Santos & Lightem were warming up, the intense energy was already in the air. 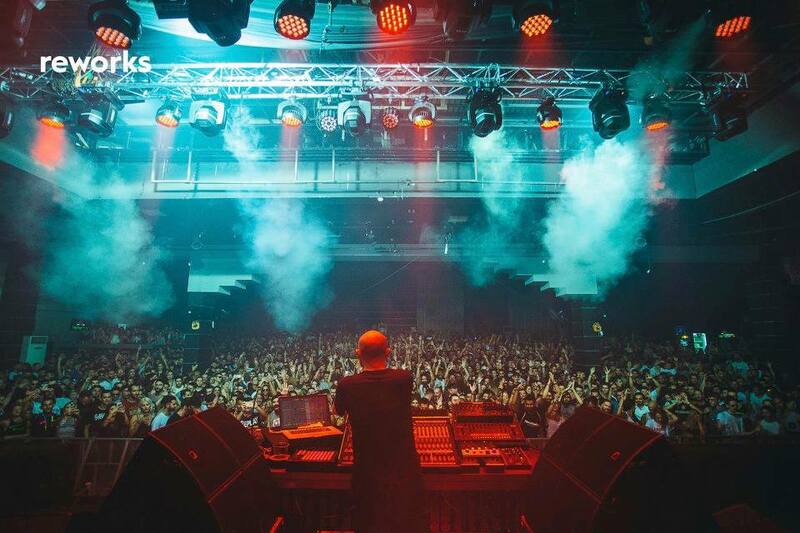 Paul Kalkbrenner came out to the applause of thousands people, and without taking it easy starting of his live performance in the typical for him melodic, building live club sets. A mix of his old tracks like his ‘La Mezcla’ remix from 2009, to the singles from his latest album ‘7’, made the crowd over-ecstatic, and the vibes nothing short from explosive. The floor was literally moving. A performance, which will stay in our memories for a long time. Bicep and Recondite revealed their unique skills in front of the international crowd at Reworks Festival 2017, while presenting full live performances at Red Bull Music Academy Stage and the Reworks CU Stage. Even though, Bicep started performing live sets recently, one thing we did notice at the Red Bull Music Academy stage is that 90 minutes were less than enough for the crowd to enjoy their notable potential. The lineup at Reworks CU Stage was curated in collaboration with Insomnia Festival from Norway, as part of the We Are Europe event association. 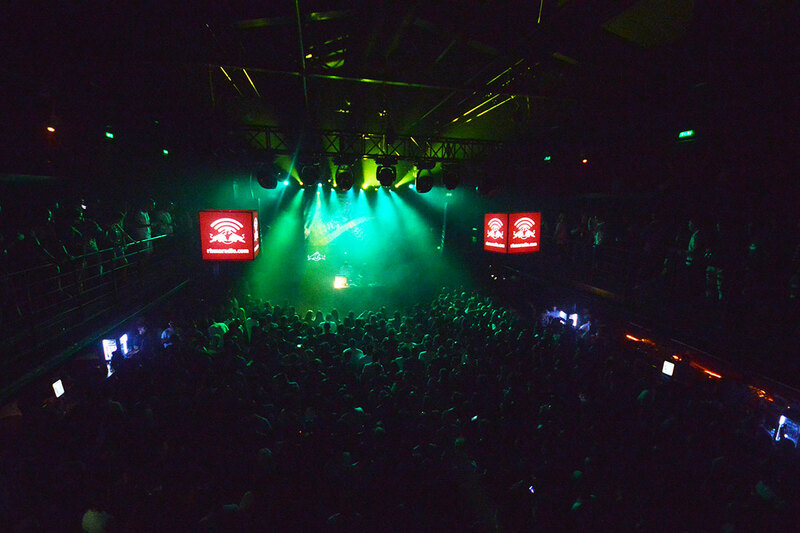 From 03:30 – 04:30 the CU stage was “awarded” to an artist, who currently rules the underground landscape, Recondite. 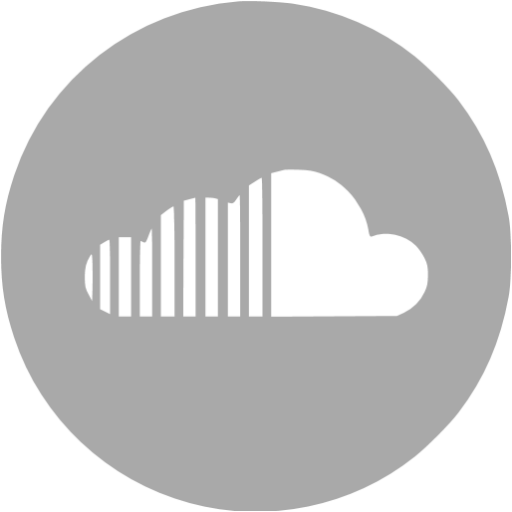 The true minimalistic nature he possesses, combined with its natural dark background showed once again, how his music choice proceeded to evolve to simply another level of perfection. From the local djs, two shined throughout their sets and made us dance like crazy. 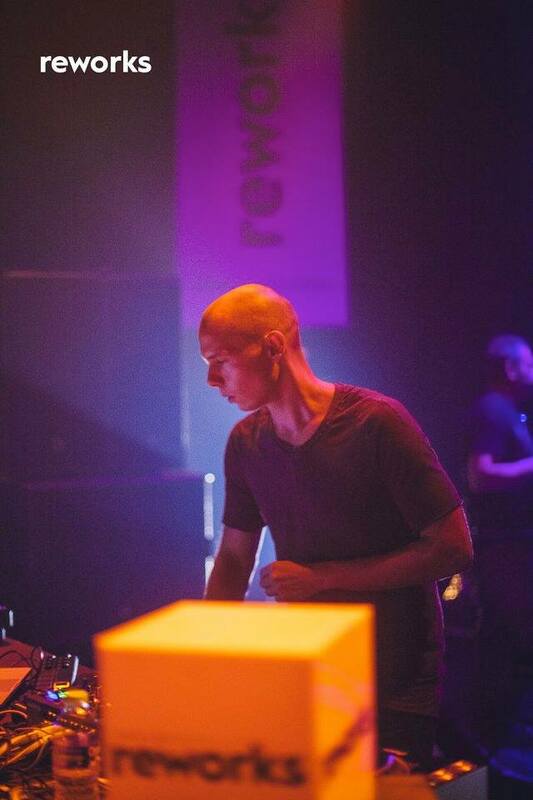 ArKI, the latest member of Non-Aesthetics (the collective also responsible for co-organising Reworks Festival), opened the Reworks Air-Stage. She did an excellent job setting the right mood on the dance floor, building on the energy of her set with her on point vinyl selection, and leaving packed stage for Hammer. 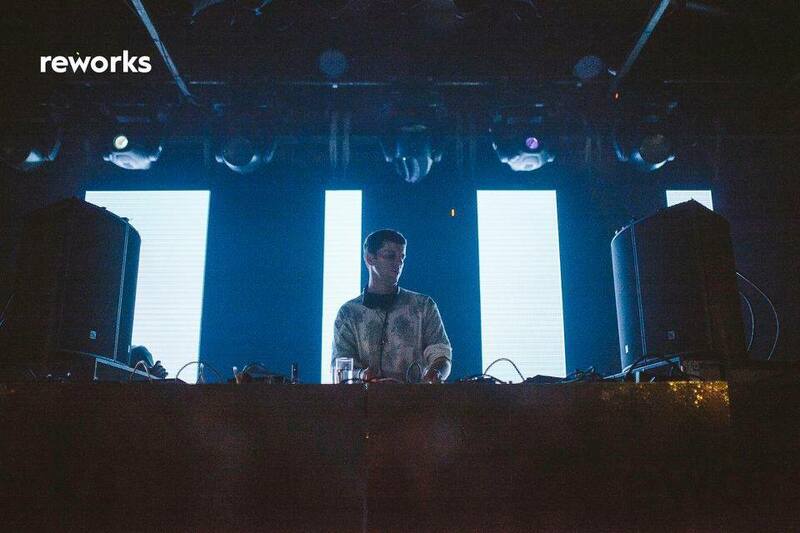 A few hours later, taking over Bicep was one of Greece’s finest exports to Western Europe in recent years – AND.ID. The Berlin based dj & producer made sure the full RBMA continued dancing with his high energy live set. 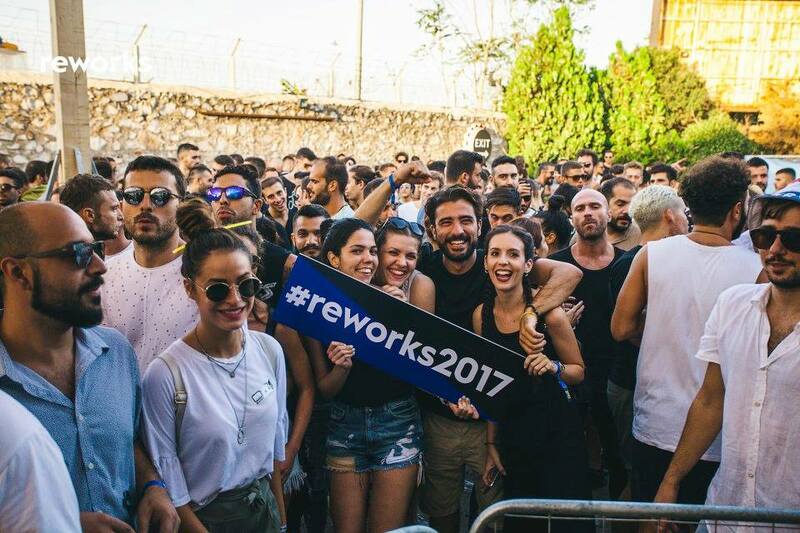 Reworks Festival 2017 as usual proved, why the Greeks are one the best and most passionate clubbers. 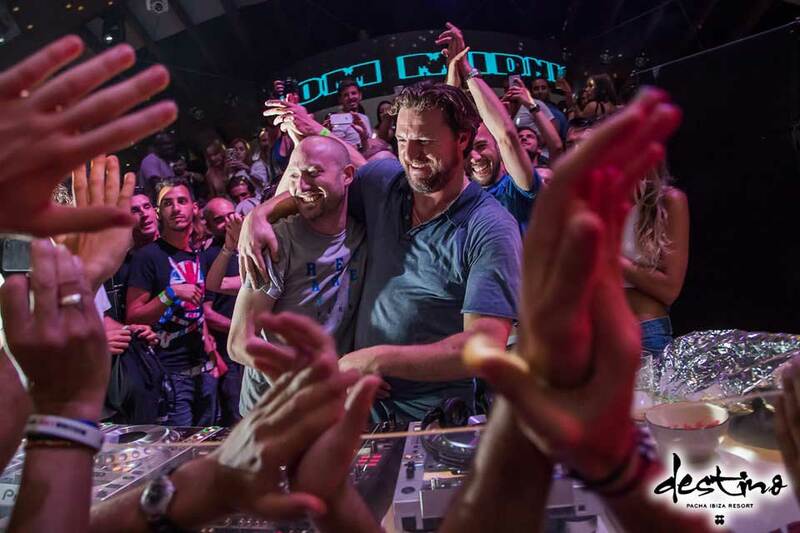 The ever friendly and warm Mediterranean vibes are what makes Reworks Festival so special. Going there year after year feels like going to a big family reunion. Nonetheless the attempt to satisfy the ever growing number of visitors to the festival with a move to FIX Complex, did not fix the past issues of long queues for the headliners. The big question for the Reworks crew remains, how or where to accommodate all the festival goers, while reassuring their safety and good time. With a tremendous growth since its inception 12 years ago, and innovating itself year after year, we will be impatiently waiting to see what Anastasios, Tasos and the rest of the Non-Aesthetics collective have in store for Reworks Festival 2018. Until then ευχαριστώ to our friends in Greece. 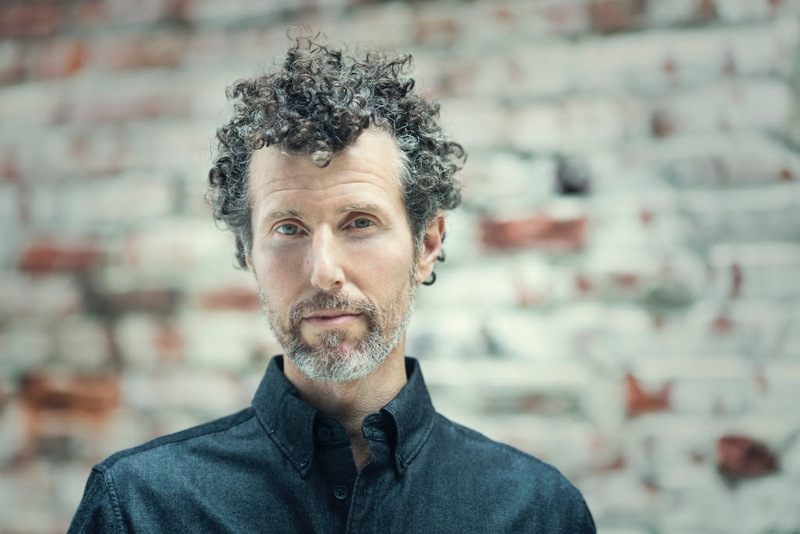 Images Copyrights Reworks Festival and Philip Panov for The Sound Clique.